DMP instructed by a new client to undertake a Measured Survey of a substantial Victorian premises on the main High Street in Deal, Kent. 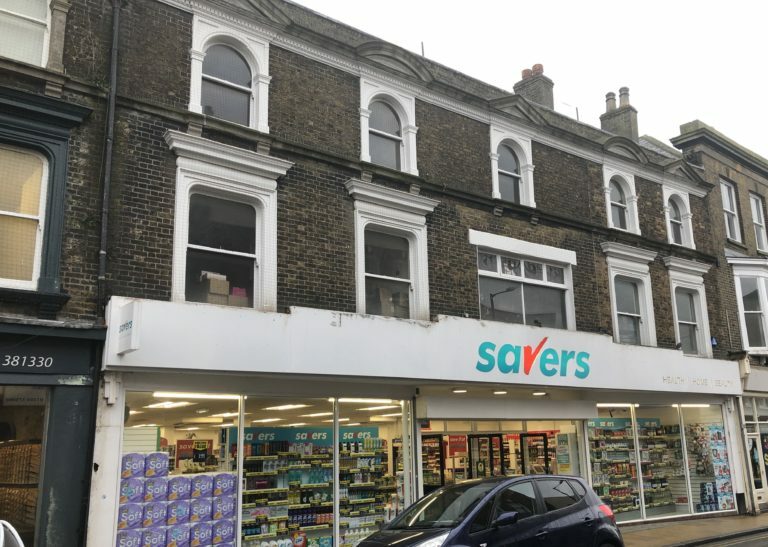 Currently the property let to a popular national retailer. Our client purchased the freehold property with limited information on the internal layout. With this in mind, quickly identifying a set of "As Existing Drawings" required for ground, first and second floors. Specifically, DMP set out to complete the Measured Survey with 28 hours of initial instruction. subsequently completed the detailed drawings within 7 working day! Our talented surveying team is ready to assist with your Measured Survey or Area Management Survey, contact us today. In addition, read our interesting sector projects and industry news.